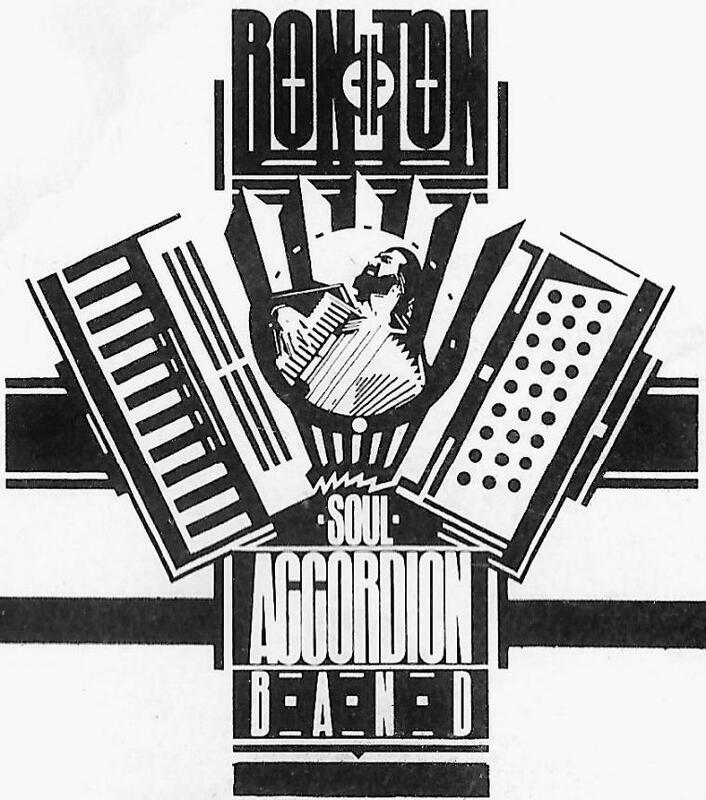 Welcome to the Bon Ton Soul Accordion Band website. This is a work in progress. Your support at their live shows means more than you know. The band looks forward to seeing everyone at upcoming 2019 performances.